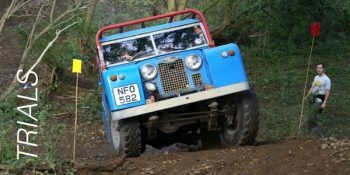 Welcome to the website pages for Essex Land Rover Club. 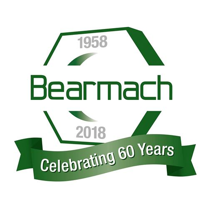 We are an active club, hosting competitive events and green laning, we attend country shows raising funds for the Essex Air Ambulance, and have an active Rover Rescue group, as well as providing support for charity events such as the Cancer Research UK fun runs. 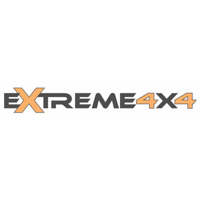 We are affiliated to the Motor Sports Association and Association of Land Rover Clubs for competitive events; and affiliated to National 4×4 Response. At heart, we are a family orientated club organising events for the enjoyment of members. 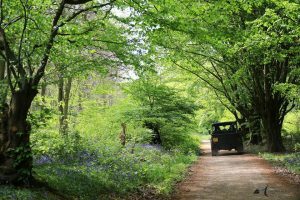 Have a look at what we do & how you can enjoy your Land Rover to it’s best. Come and join us at one of our events for all the family to get involved. 4×4 Response Team now stood down February 3, 2019 RoverRescueOur team has now been stood down with no deployments. 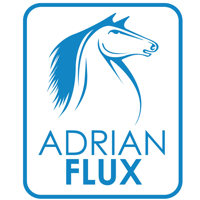 We are a registered ‘competitive club’ and organise events monthly. 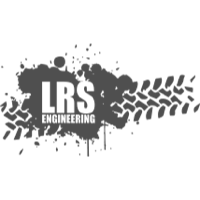 Running under permits of the MSA & rules of the ALRC. 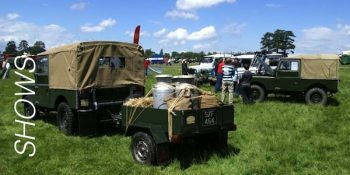 We attend local Country Shows and Events throughout the summer months where members exhibit their vehicles. 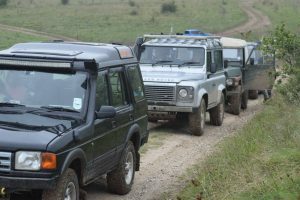 The club is active in promoting the sustainable use of byways across Essex, and we run regular laning days for members. We support charities organising fund raising events, such as cross country fun runs, where they need marshals to be mobile. We meet on the third Tuesday of each month at The Hare, Roxwell near Chelmsford, at 8pm. Each year at our AGM, the Members vote on the charity we will support for the next 12 months. In June 2018 it was decided we would continue to support the Essex and Herts Air Ambulance, as we have done for many years now. 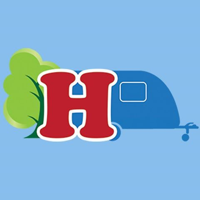 We have a social meet on the 3rd Tuesday of each month at The Hare, Roxwell near Chelmsford on the A1060. Meeting from 8pm. All welcome. 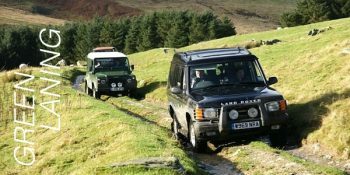 Competitive events are held each month in various categories from TYRO for beginners or shiny vehicles, RTV for Road Taxed Vehicles up to CCV for Cross Country Vehicles with more arduous terrain. Most months there will be an organised green lining trip around Essex and sometimes further afield. During the summer season we can be found in attendance at several shows around the county. 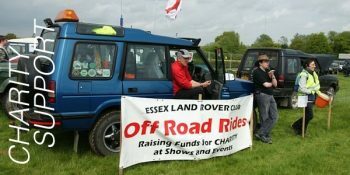 Our Rover Rescue and Charity Support sections are kept busy throughout the year with support for marshalling at events such as the Race for Life series. 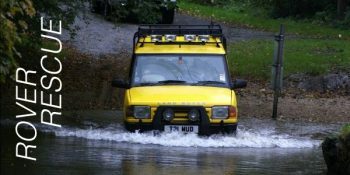 During times of emergency or difficult weather conditions, volunteers from Rover Rescus can be depleted around the county helping the emergency services, NHS and those in need. "Thanks you for the unquestionable support you offered this week following the recent snow. 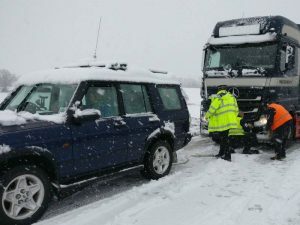 Rover Rescue demonstrates how members of the public undertaking such selfless acts, are able to support our emergency services in times of need. 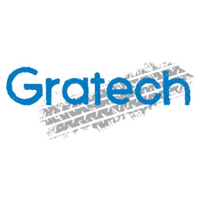 Your support and assistance is so greatly received and has not gone unnoticed." "Easter 2018 - It was a great event even in the freezing rain on Friday. Just got to get the mud out of everything. Thanks to all the brilliant organisers." "Thank you so much for all your help on Sunday with the Hylands Park Walk/Run, it was very kind of your team to give up their weekend to come and help and we couldn’t have done it without you." I just wanted to say a massive thank you to you and all your members who supported us yesterday. It made all the difference having your team with us, and I hope they all enjoyed themselves. "On behalf of all of us at Essex & Herts Air Ambulance, thank you so much for all of your hard work, dedication and fundraising for the Charity." 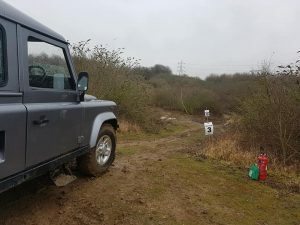 "Great RTV at Lt Baddow today, thanks to all who set up and competed, good day all round."